The true story of a loveable rescue donkey who becomes a hero, perfect for animal lovers everywhere. Over the next twelve months, as Tracy grappled with attacks from vandals and perilous flash floods and desperately tried to raise money, Alan gradually recovered - turning into a loveable rogue. As Christmas rolled around, Tracy was too worried about the future to enjoy the festive season. She had no idea that the shy skinny animal she'd rescued was going to give her the greatest gift of all . 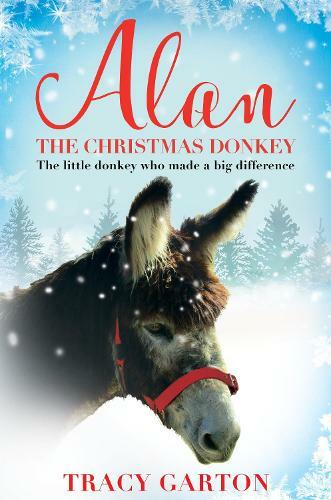 . . Alan The Christmas Donkey is a funny, warm and inspiring read.